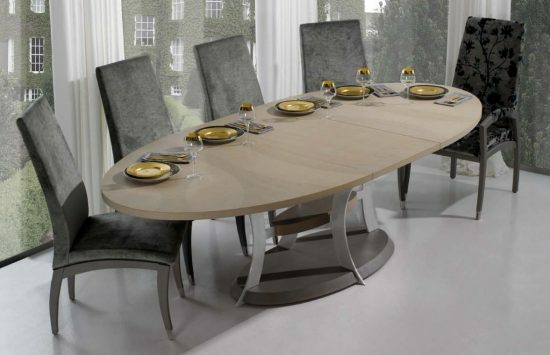 A dining room table is the focal point of each dining space which has a great impact to give your space a perfect statement. 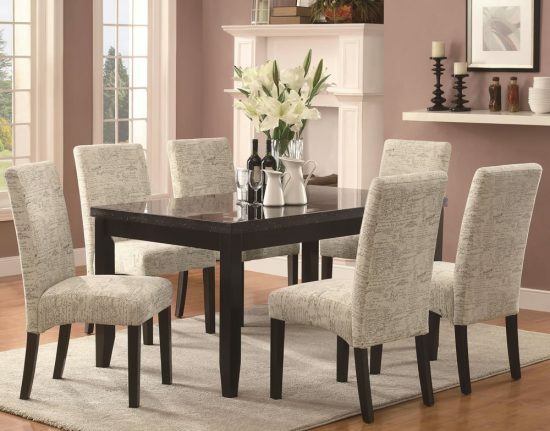 But when it comes to your dining room best look no dining table could stand alone, with the right dining room chairs you will complete your dining table great look and enhance your overall dining space with beauty and functionality. 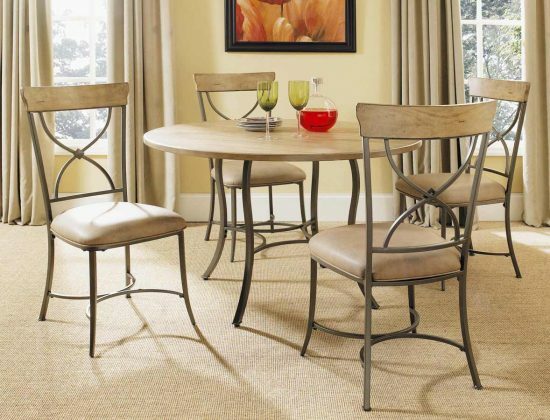 Let’s learn how to get the right dining chairs for your dining room table from 2017 market. 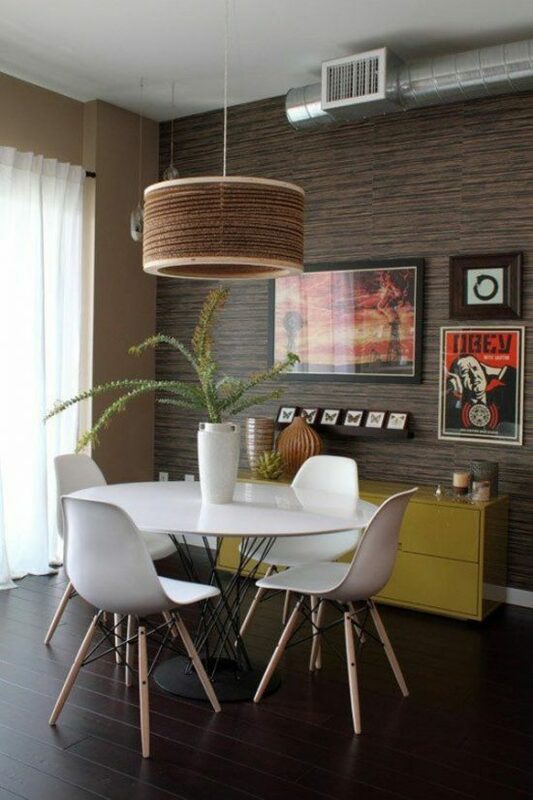 You need to know what to consider, completing your dining room space beauty and functionality. 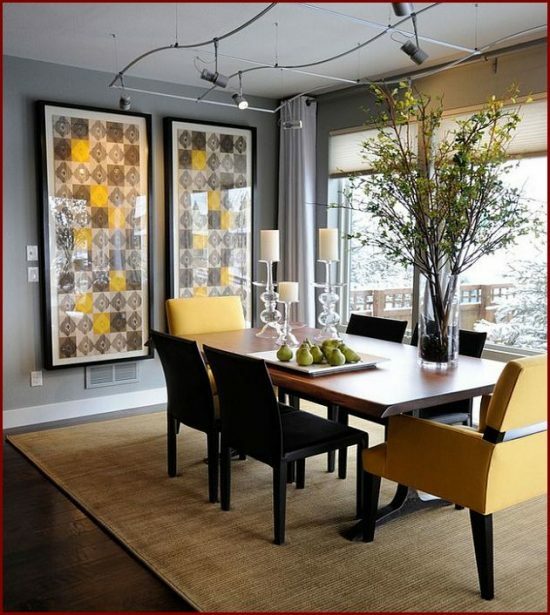 above all, you need to measure your room and visualize the space well before considering dining room chairs. 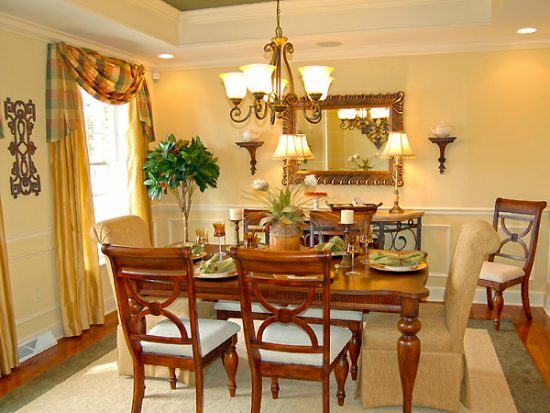 Then, ask yourself how many people will gather around the dining table. You may wonder why I tell you so! 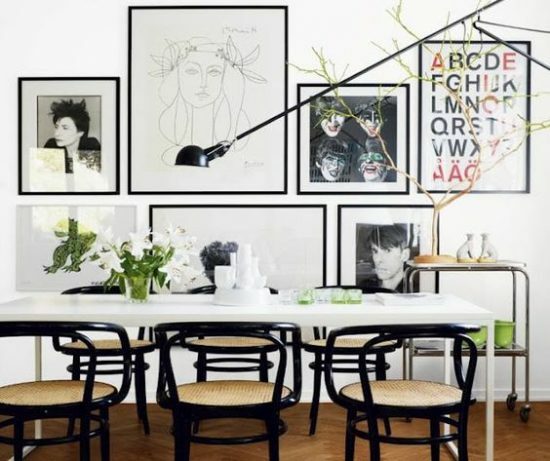 The answer is really simple the size of your dining space will define the material and the shape of your dining chairs while the number of people will set how many chairs to get. 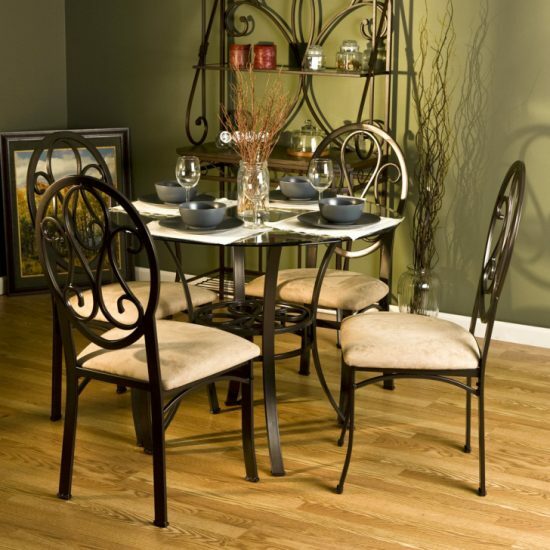 If your dining space is large or small you will find the right chairs to complete your dining area look. 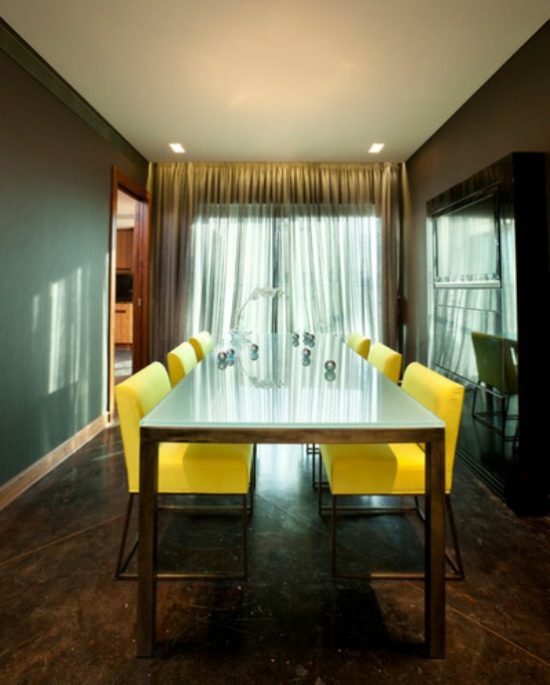 Large dining space has many various designs and shapes to get while the small area will need some tricks to get the desired look. 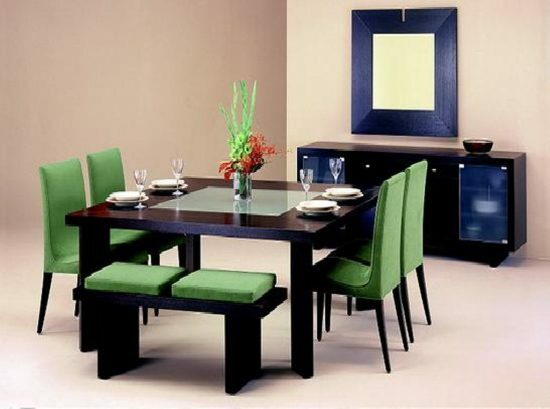 Acrylic chairs are the best for the small space with glass dining table which give your guests the illusion of spacious look. But, there is something important to consider here! 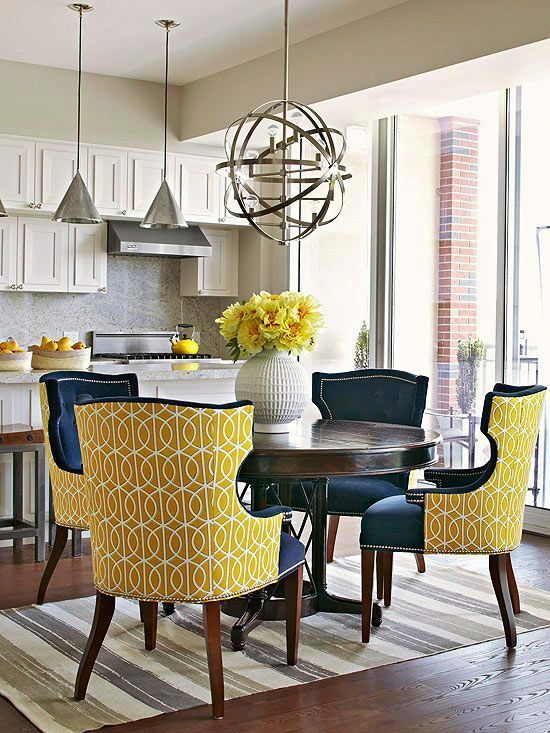 The style you want to create in your dining space and the design with the material of your dining table have a great impact on your chairs choice. 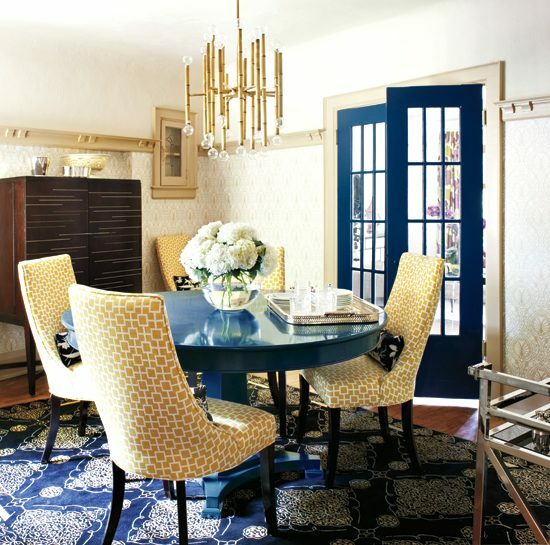 In other words, if you have a wooden table and you want a traditional dining room style, you should choose the dining chairs that complete the overall look and fit your dining table shapes; Upholstery dining chairs with joyous patterns are great for your warm traditional atmosphere. 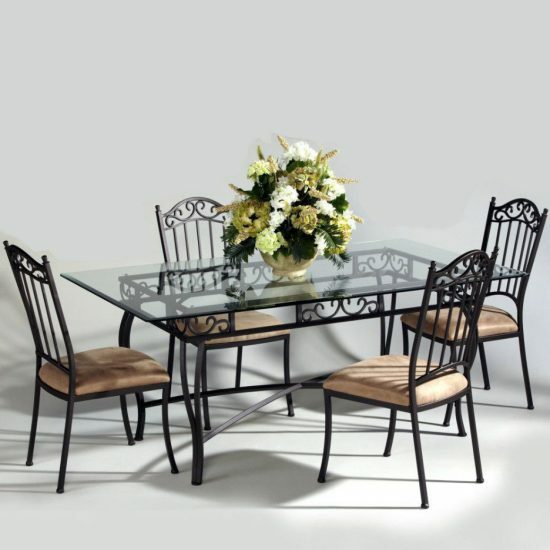 Finally, never forget the comfort and the quality are a must and the scale of your dining chairs should fit the dining table height as well. 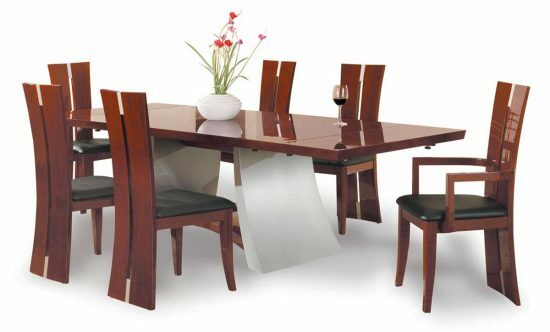 and one of the best options is the persons dining chairs which match almost every décor, style, and dining table as well.